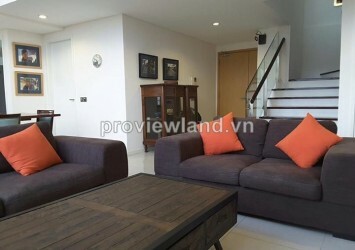 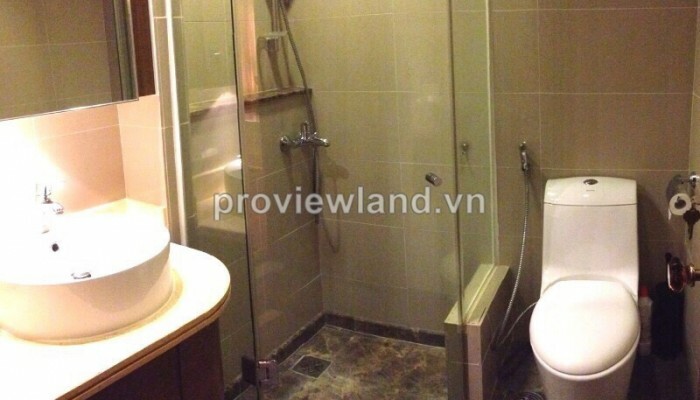 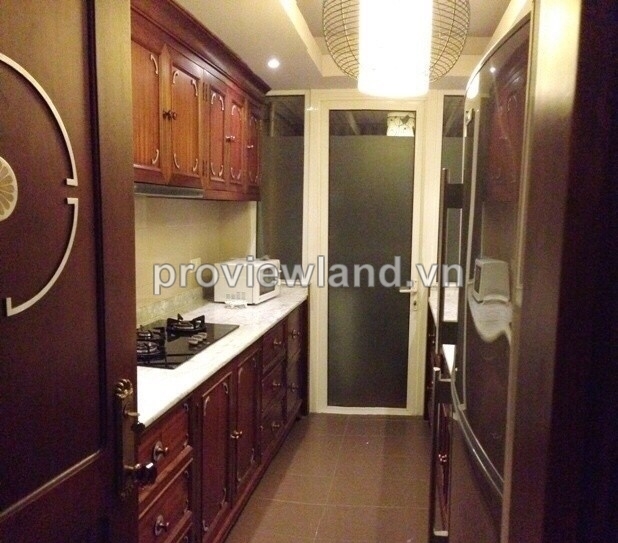 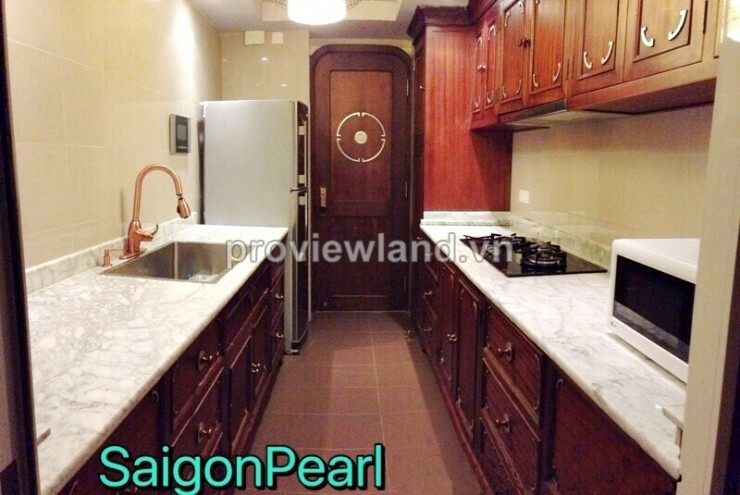 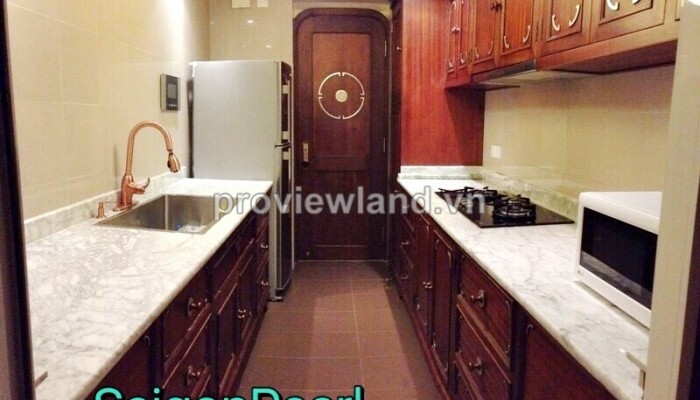 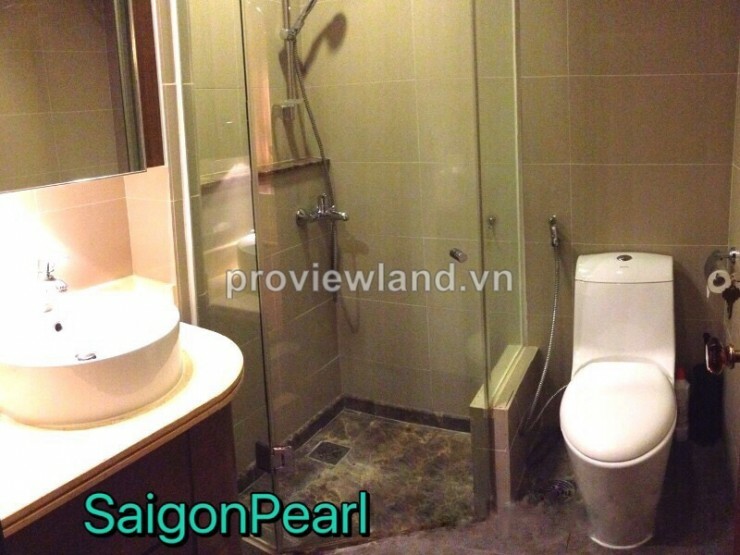 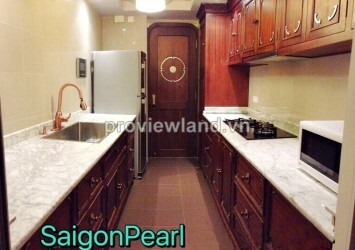 Saigon Pearl Ruby Tower for rent on high floor, 100 sqm of area, including 3 bedrooms, 2 bathrooms, kitchen and dining room, spacious living room. 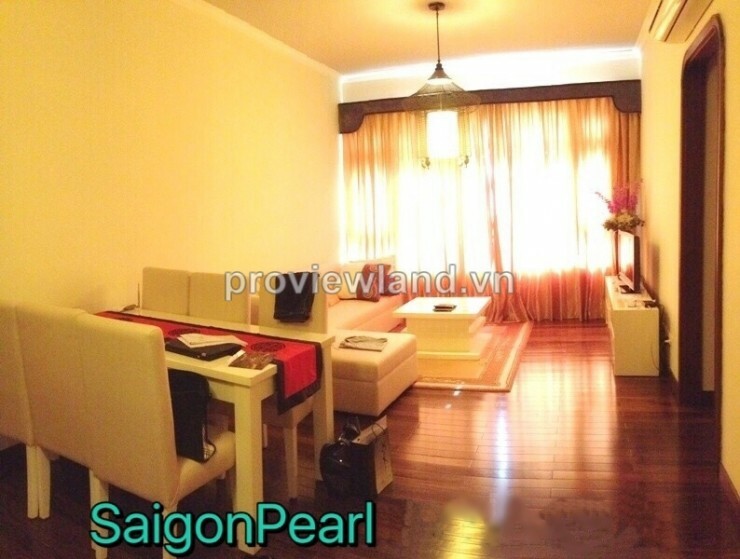 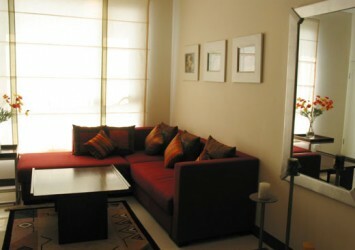 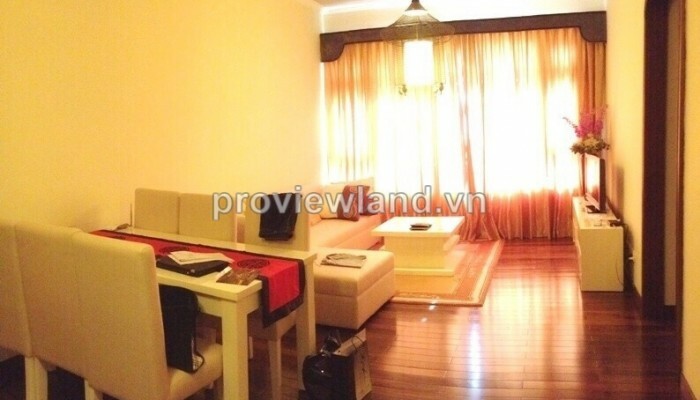 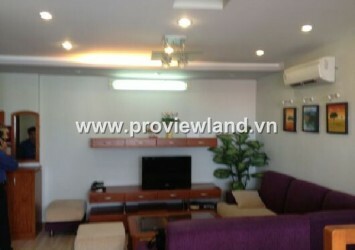 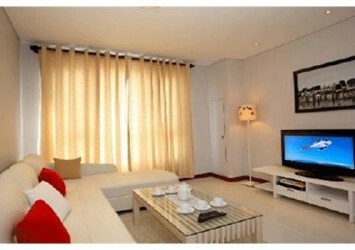 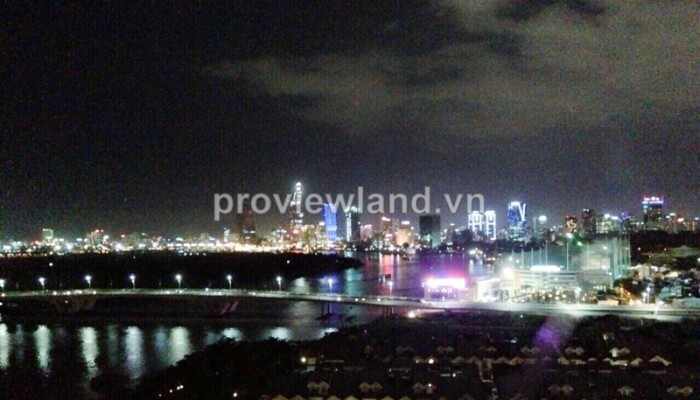 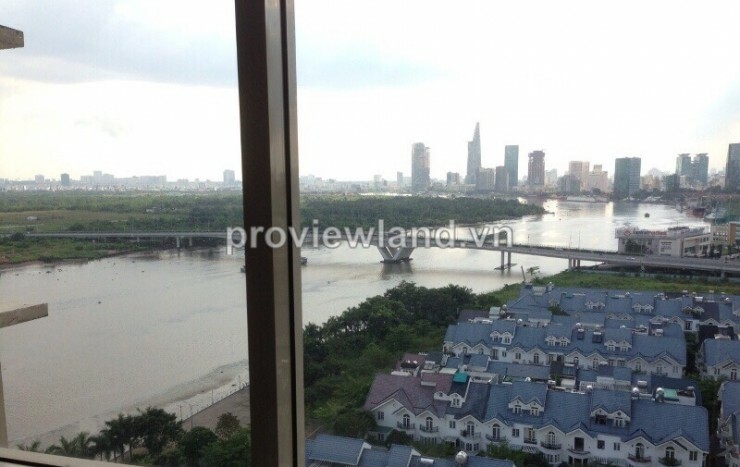 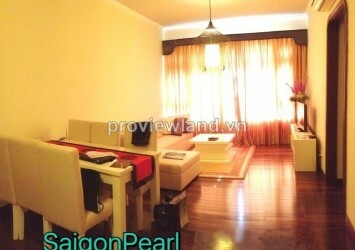 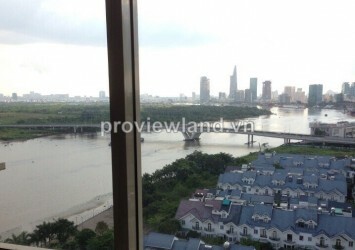 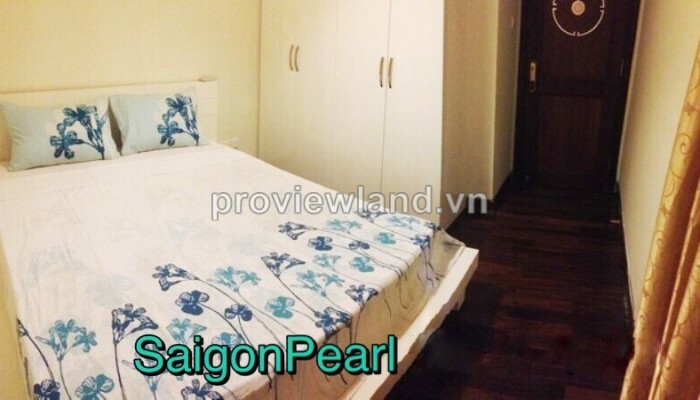 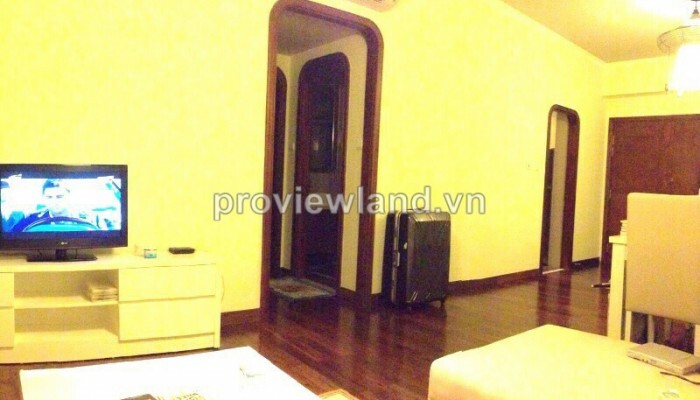 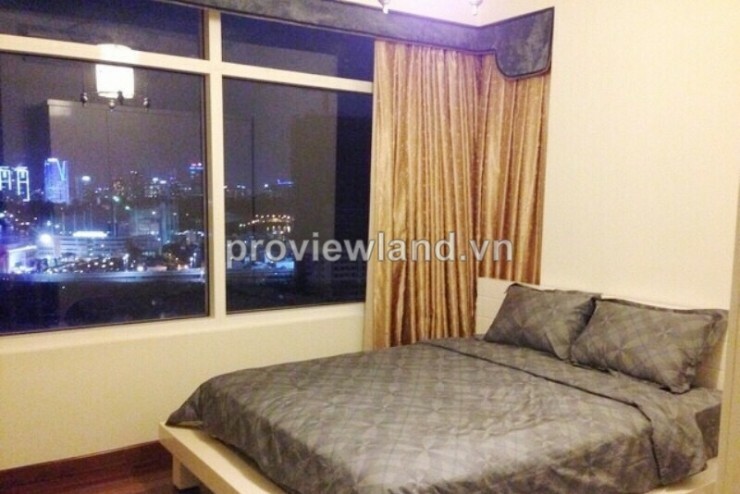 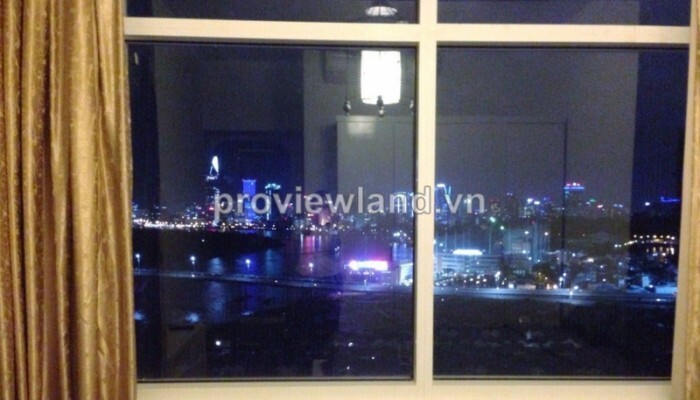 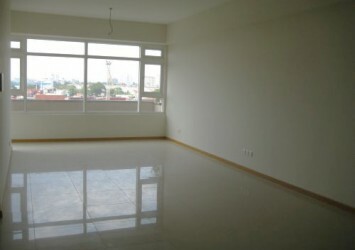 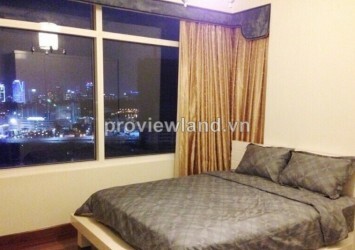 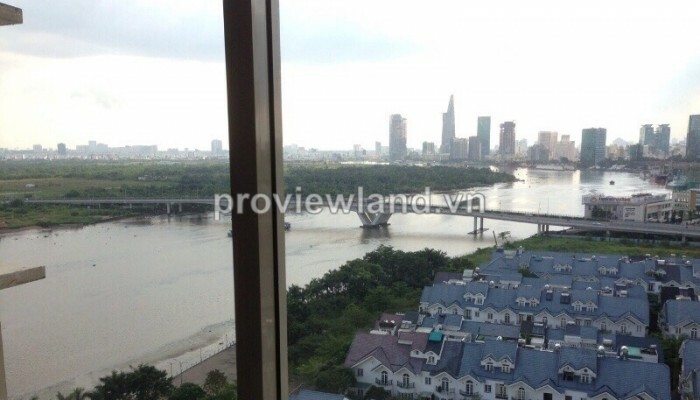 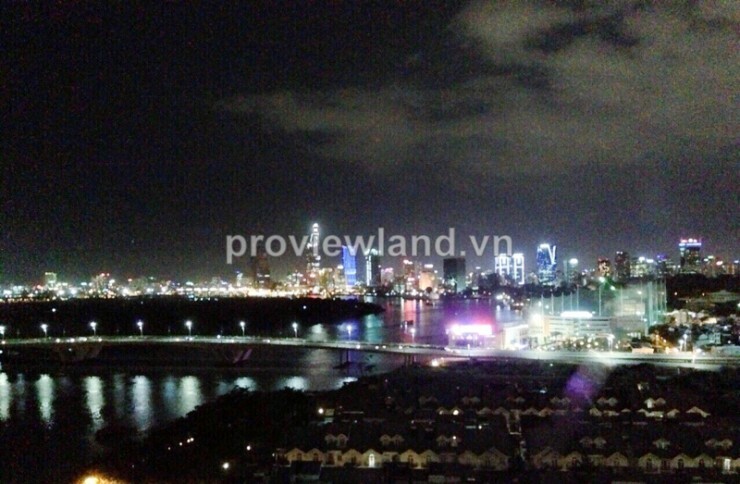 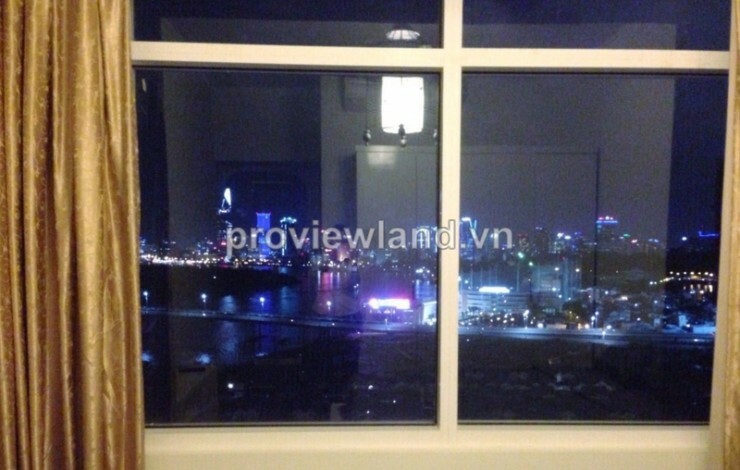 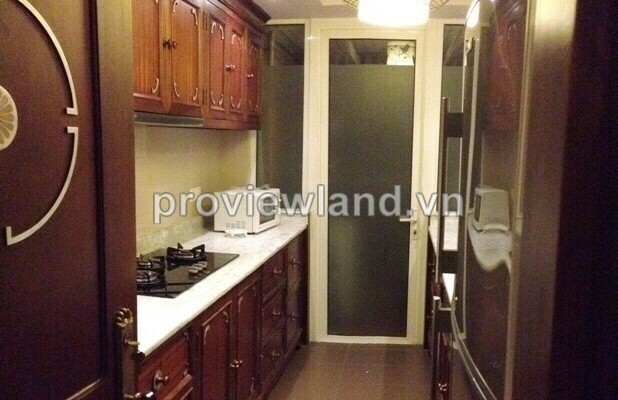 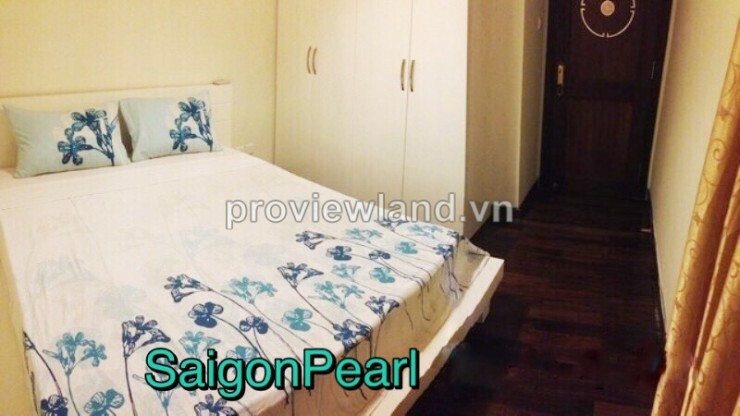 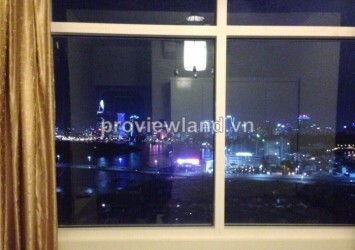 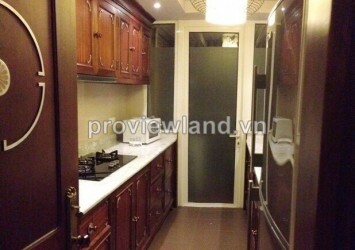 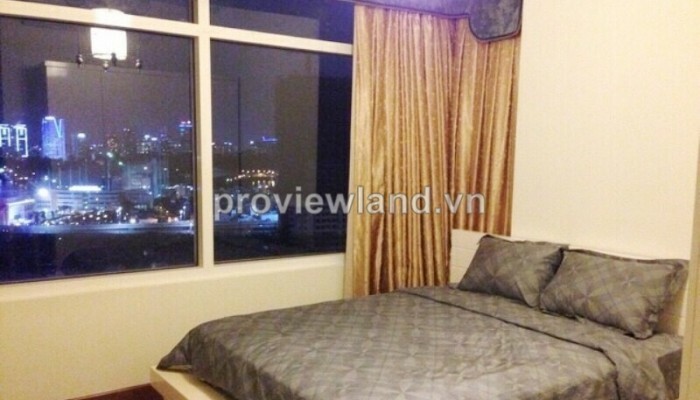 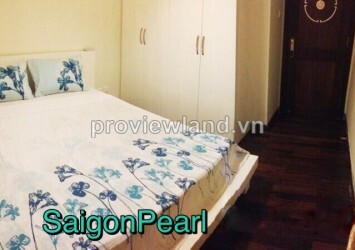 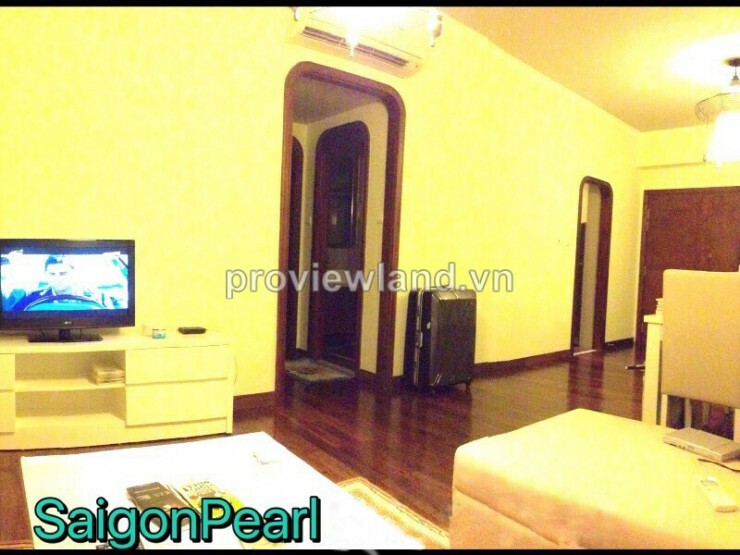 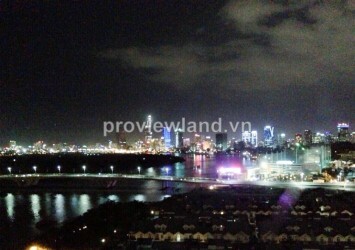 From this apartment can looking over to Saigon Pearl Villas and Saigon river very beautiful. 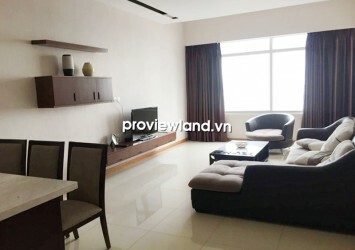 Luxury apartment in Binh Thanh District for rent at Saigon Pearl Building, located on Nguyen Huu Canh, owns a prime location next to the Saigon River, on the border of District 1 and Binh Thanh, convenient transportation, located in the central area of the city, bringing fresh habitats, fresh green, next to the Saigon River, many trees surrounding.